The value of learning the art of leadership from someone who understands it on the highest level cannot be overstated. Even if you already think you understand it, this training will benefit you. 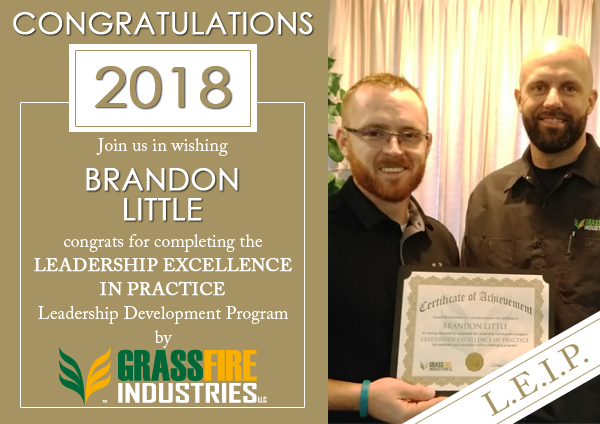 I was comfortable with my 5 years’ experience as a manager but taking GrassFire’s Leadership Excellence in Practice course, I quickly learned how under-developed my skills were. I gained new insights and tools in key areas such as delegation, having effective one on one's, casting vision, giving feedback, developing others, leading meetings, and more. 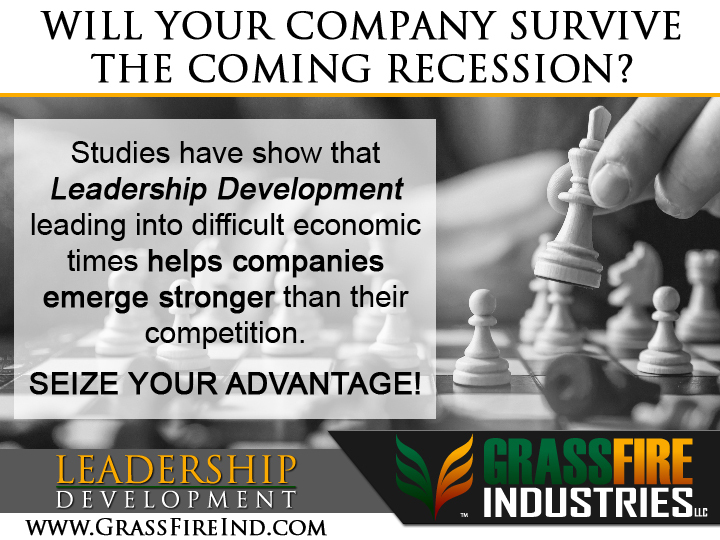 What will help the most are the resources GrassFire provided to allow me to continually improve as a leader. What I learned there and put into practice changed the trajectory of my ministry team. I saw positive outcomes in crucial conversations and better relationships formed because of it. I don't want to know how my team would look today had I not had this guidance. Do yourself and your people a favor by taking this course. I gained new insights and tools in key areas such as delegation, having effective one on one's, casting vision, giving feedback, developing others, leading meetings, and more. 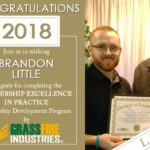 What will help the most are the resources GrassFire provided to allow me to continually improve as a leader.